Using a selection of Seasonal flowers and foliage to create this design. Following a simple pattern, ensures all materials are seen, and their unique form stands out. A Spring handed - colours and flower varieties may differ, depending on availability at the time of the workshop. During this Masterclass, you will discover the meaning behind flowers, what and how they were used in the past. This will help you create designs to compliment wedding dress and theme of the wedding. Creating classical designs, using selected flowers, foliage’s and suitable wiring methods, creating the required style you wish to get and the importance of using the correct wiring techniques, to gain control and balance within the design. Wired posy - colours and materials will vary depending on the availability at the time of ordering. Join me, in learning how to make a stunning Spring themed design. The Spring colour palette of flowers and foliage are then placed within the twig frame and add bulbs to form the focus of this natural floral design. Using an array of Seasonal flowers, foliage’s, twigs and bulbs. Spring design made into foam within a container - this workshop design will be similar to this, colours and flowers may vary, depending on availability of materials at the time. 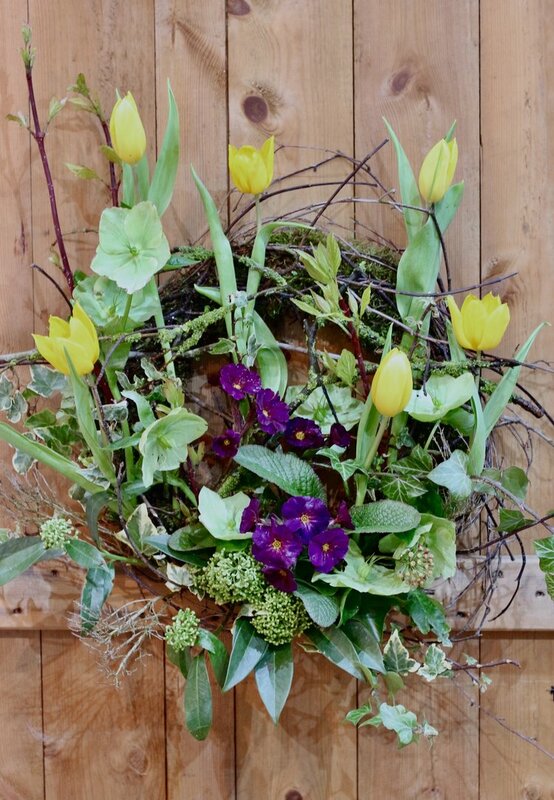 Join me, in learning how to make a stunning Spring hanging design, using an array of seasonal flowers, twigs, moss, Spring bulbs and foliages. Adding your own style twist to ensure your design is unique and will be admired by all. Also, I will show you how you can add to the design, to change it into a natural looking table decoration, bring the Spring into your home. Join me for a fun and festive workshop. 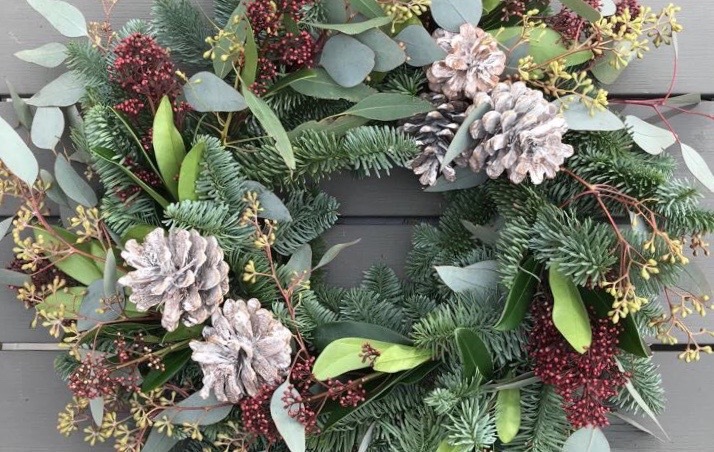 Learn how to make a stunning door wreath, using an array of seasonal foliage’s. 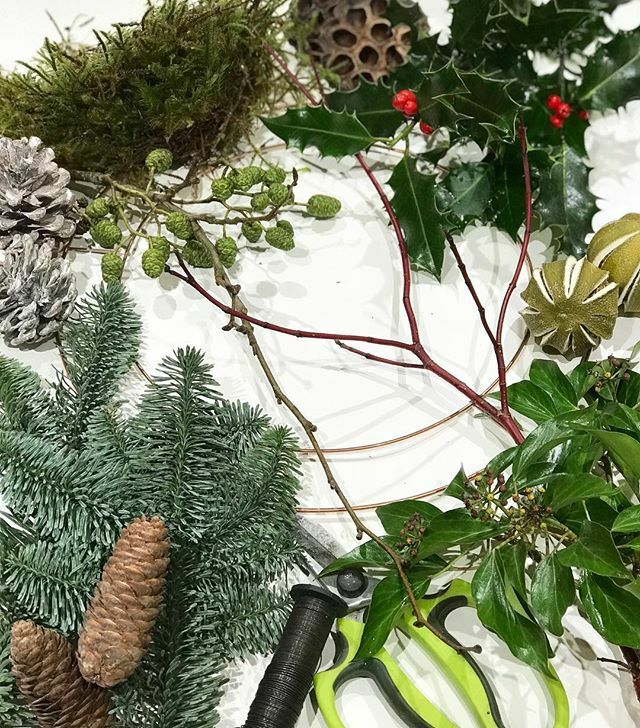 Starting with a mossed base, adding a selection of glossy lush foliage’s - pine, holly, ivy, eucalyptus and Festive accessories – pine cone, fruit slices, pods etc. Create your own tailor- made door wreath, admired by all. Adding your own style twist to ensure your door wreath will be a delightful addition to your festive decorations at home. During this workshop, we will be using locally foraged foliage’s, pods, twigs and mosses and Seasonal rich bright flowers. This floral design will have a natural and wild look about it, bring the outside in. While demonstrating each step of the design, we look at how colours work together to create a balanced, pleasing design. And how space plays an integral part in highlighting the materials used in the design. 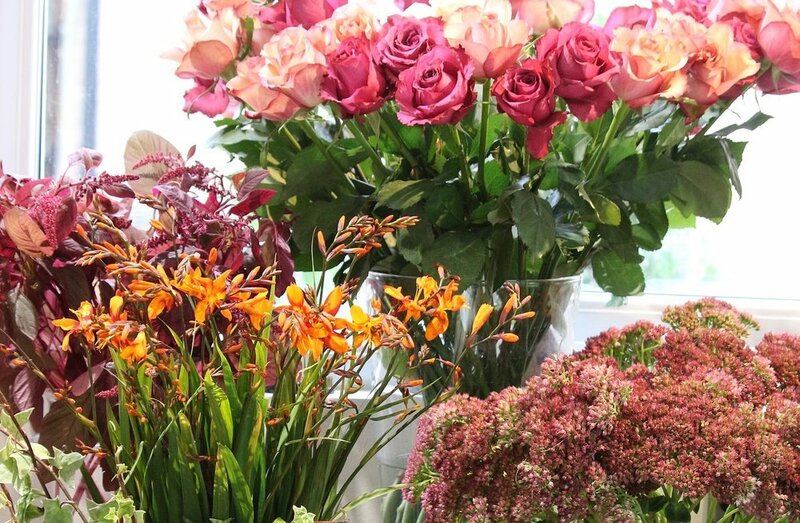 This arrangement is an ideal placed on a side table, bringing an Autumnal look and colours into your home. THE PIPTREE CAFÉ CREAM TEA. Homemade scone, jam, clotted cream & butter. Or a savoury cream tea, homemade cheese scone, butter, cream cheese & chutney and a hot drink. 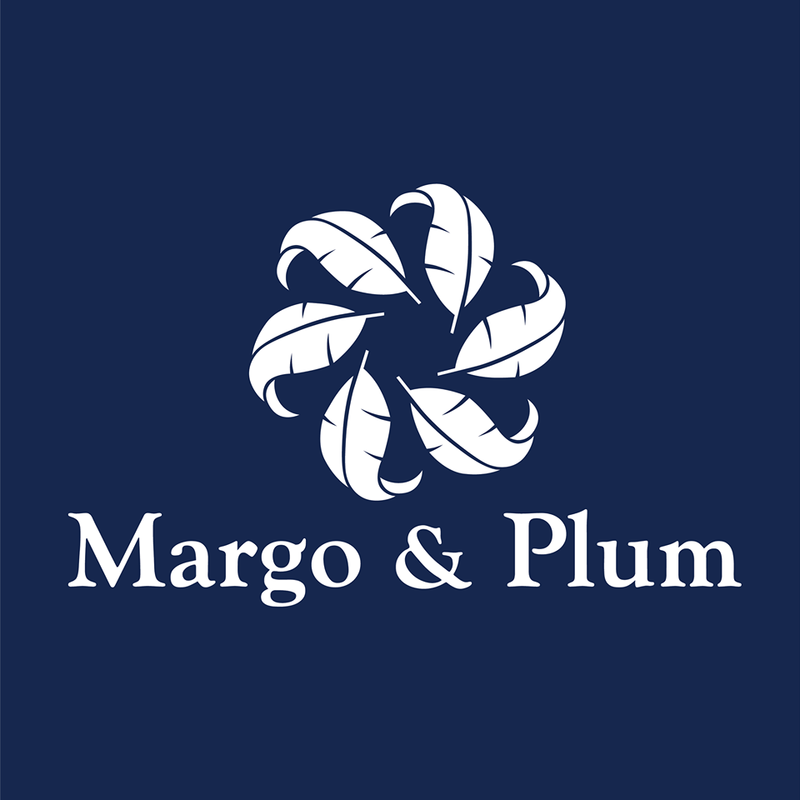 Prices includes all fresh flowers and foliage’s, containers, and accessories. During this workshop, we will be using a fabulous array of Summer flowers and foliage’s, taking a looking at how nature grows wild. 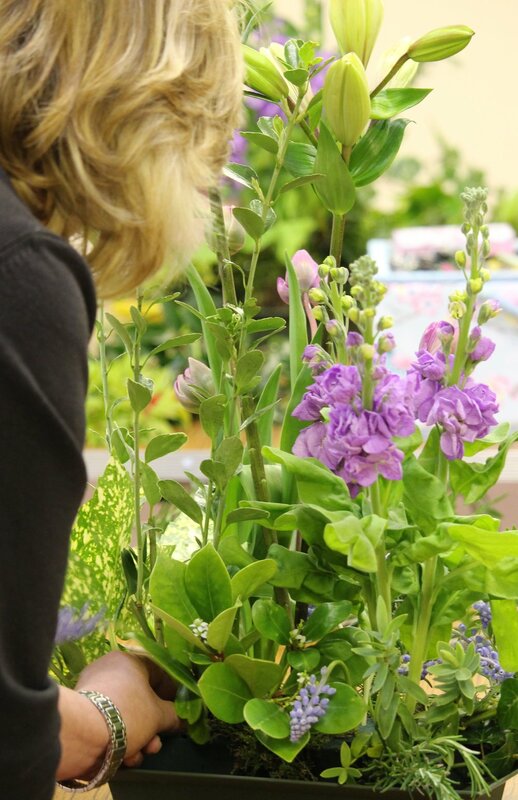 We will create an arrangement, showing how flowers and foliage’s grow naturally together. 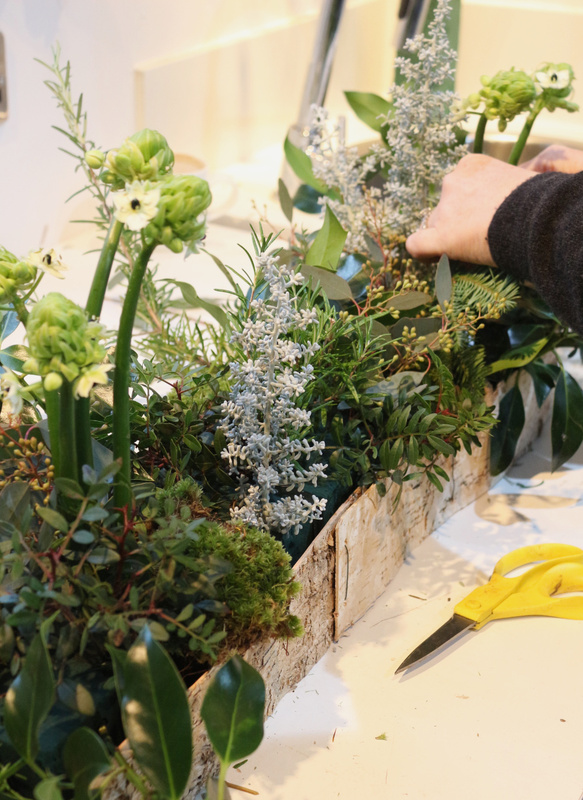 The second stage of the workshop looks at how to transform the arrangement with the addition of natural materials, twigs, moss, bark; to create a wild look, using the connection of texture and forms. The elements add movement and capture a Summery wild look. During this workshop, we will learn how to make a grouped textured handtied. We will look at identifying different textures and how they work together. This design is all about the technique, which does take practice. Spiralling and tying the flowers, foliage and pods creates a vase of flowers with a compact styled look. Using a selection of Seasonal flowers, pods and foliage to create this design. Following a grouped pattern their unique form and textures will stand out.